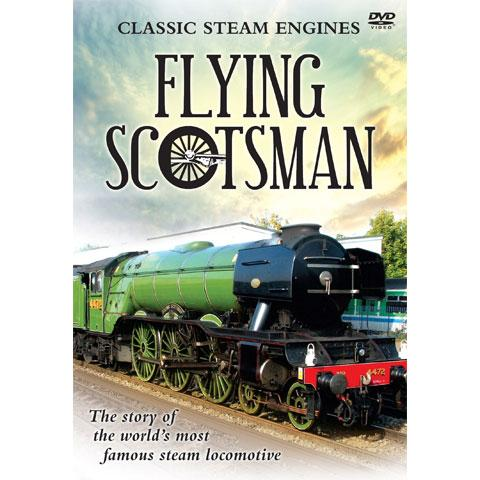 “Flying Scotsman” is known as the most famous steam locomotive in the world. There are few people who have not heard of this magnificent machine, but far fewer know the complicated story of how “Flying Scotsman” became a national treasure. Illustrated by evocative footage of the engine working on the British railway network in various guises, this programme traces the story from the time when the locomotive returned from Australia after achieving its most recent record - the world’s longest non-stop run behind steam - up to its acquisition by the nation and the National Railway Museum at York.